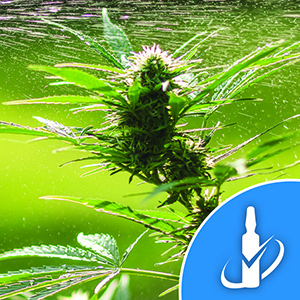 Restek is pleased to announce the launch of new pesticide residue standards to meet the specific cannabis analysis needs of Oregon and other states with similar pesticide residue regulations/programs. Dissolved in acetonitrile and formulated for stability, the 59 compounds are separated into 6 x 1mL solutions with individual analyte concentrations of 600 µg/mL, resulting in a convenient 100 µg/mL solution when blended immediately before use. Designed with quality and convenience in mind, this set of standards eliminates the need for in-house standards preparation. Restek's Oregon pesticide standards are certified reference materials (CRM) manufactured and QC-tested in ISO-accredited labs.